(TORONTO, ON. – March. 20, 2015) Lexus will introduce the all-new 2016 RX at the 2015 New York International Auto Show. When the RX model launched 17 years ago, it defined a new luxury segment. Since then, it has dominated luxury utility vehicle sales. The fourth generation RX will make its global debut at a press conference in the Galleria at Jacob Javits Convention Center on Wednesday, April 1 at 9:10 a.m. EDT. 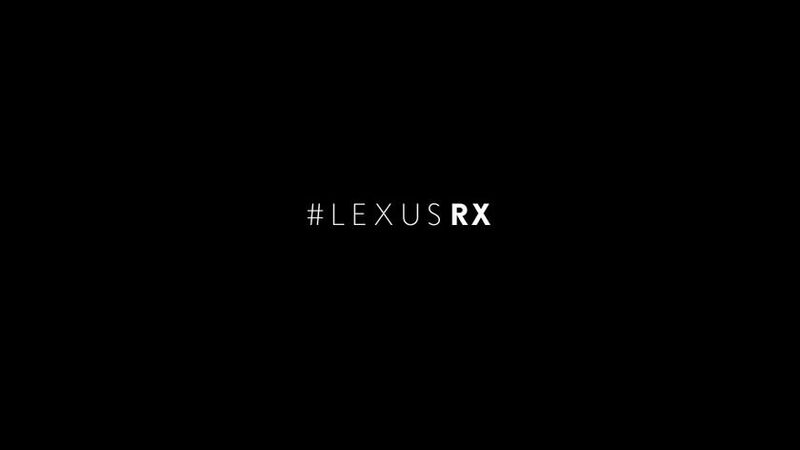 The press conference will also be streamed live at https://new.livestream.com/LexusInternational/NY-2015.